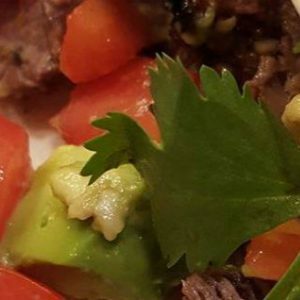 This Carne Asada Marinade is so simple and flavorful! The steak is melt-in-your-mouth good! Serve them up in a lettuce wrap or in a tortilla! Use any leftover meat over a salad or even in your eggs! Steak and eggs for breakfast?! YUM!